Amelia Earhart is a famous Kansan. She was a pilot who set many early flying records. 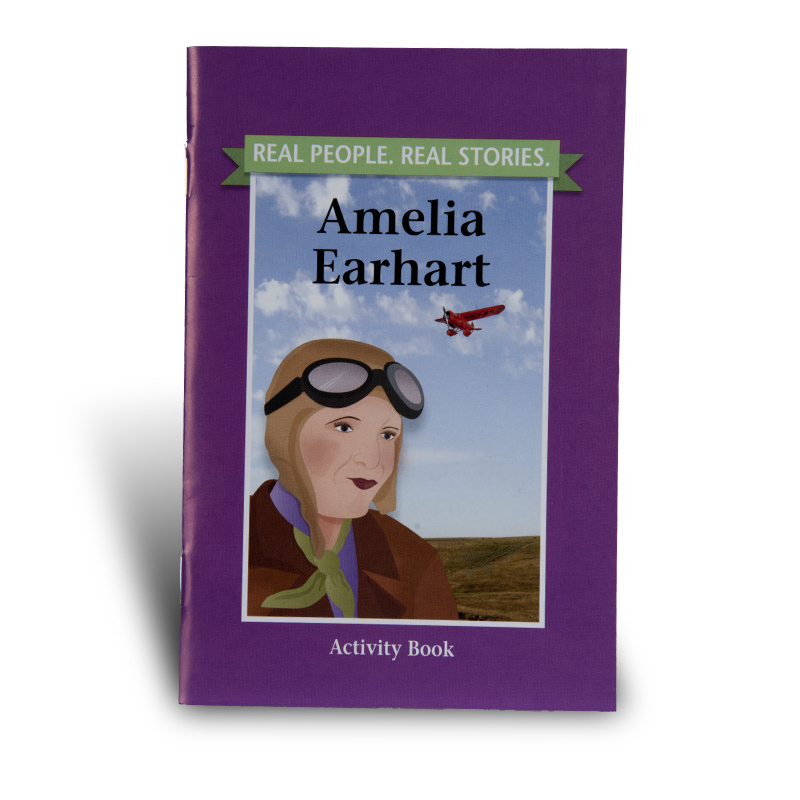 Learn more about Earhart and flying in this activity book with stories, puzzles, and activities. Produced by the Kansas Historical Society for the Kansas Historical Foundation.